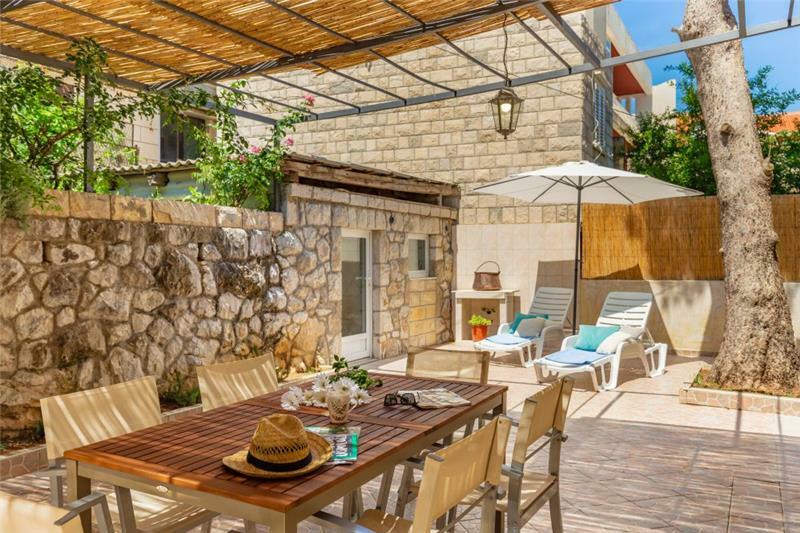 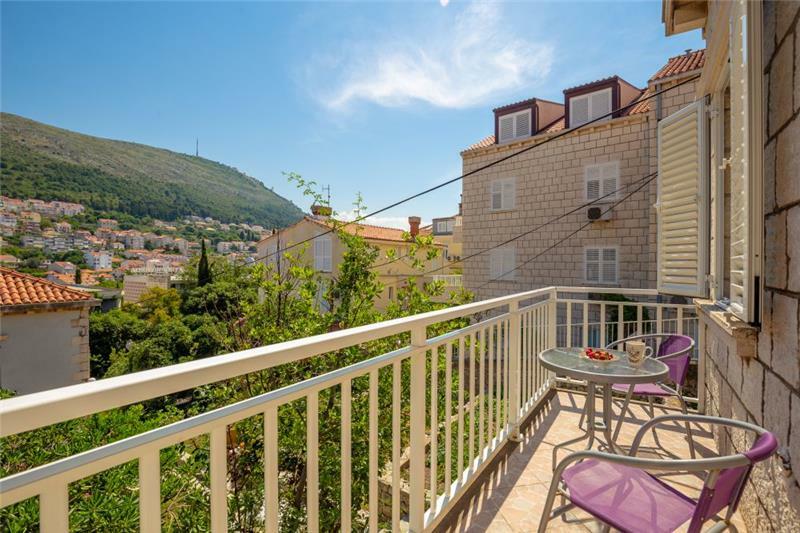 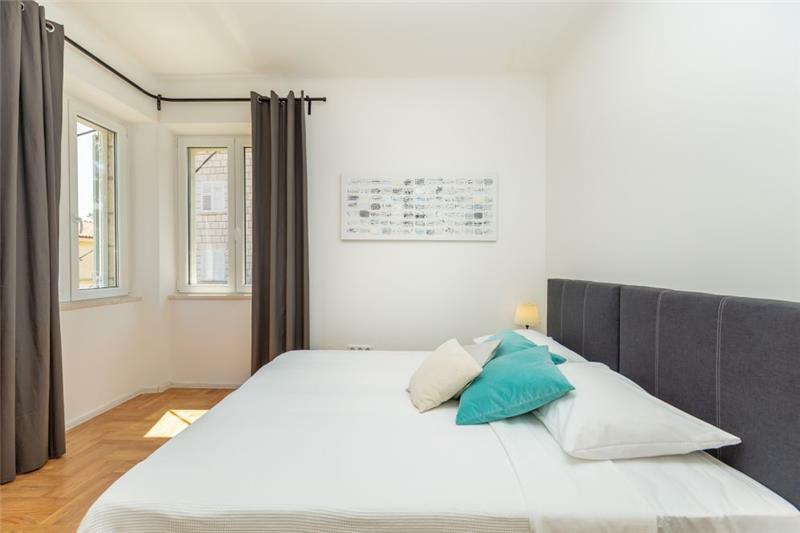 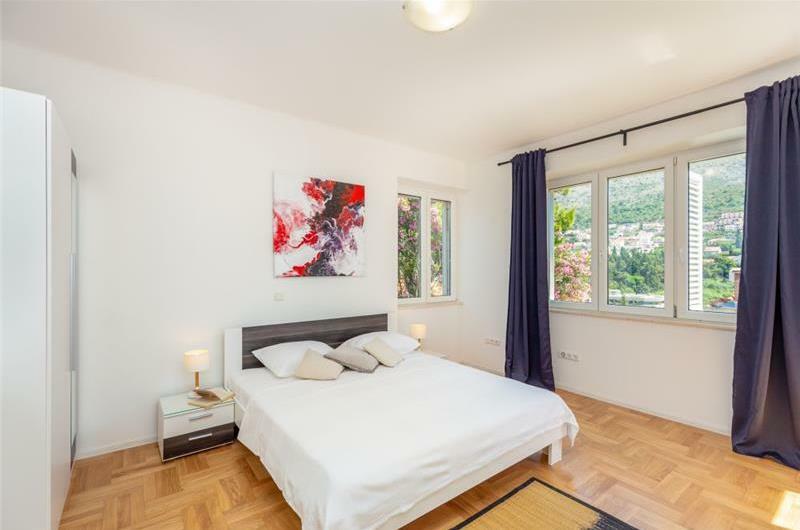 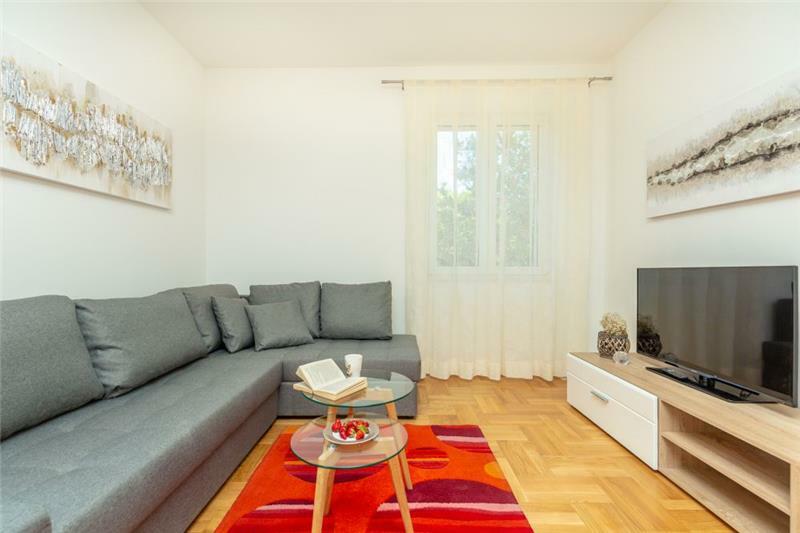 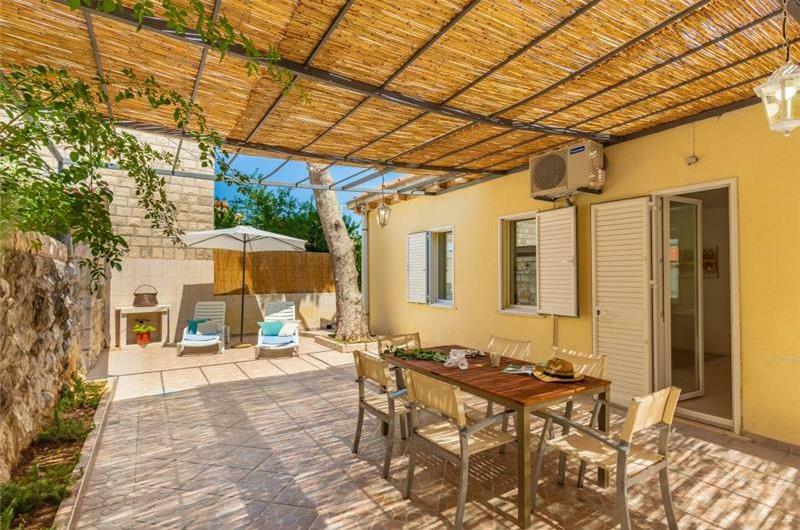 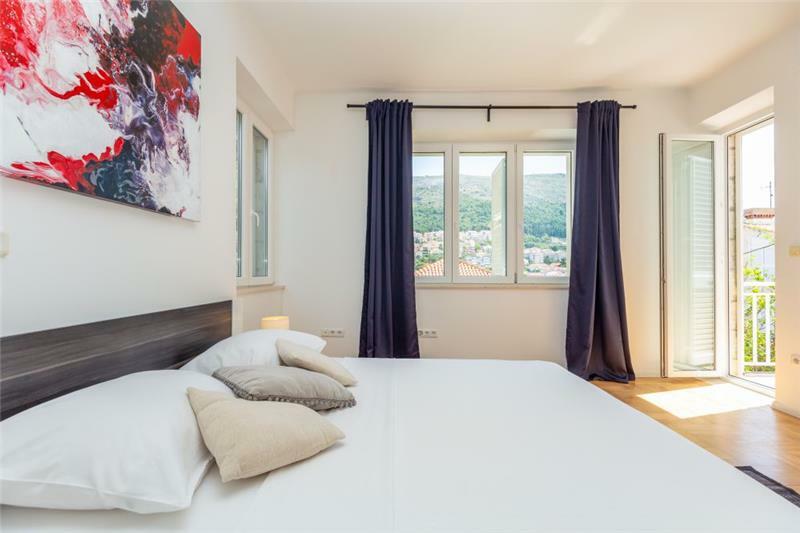 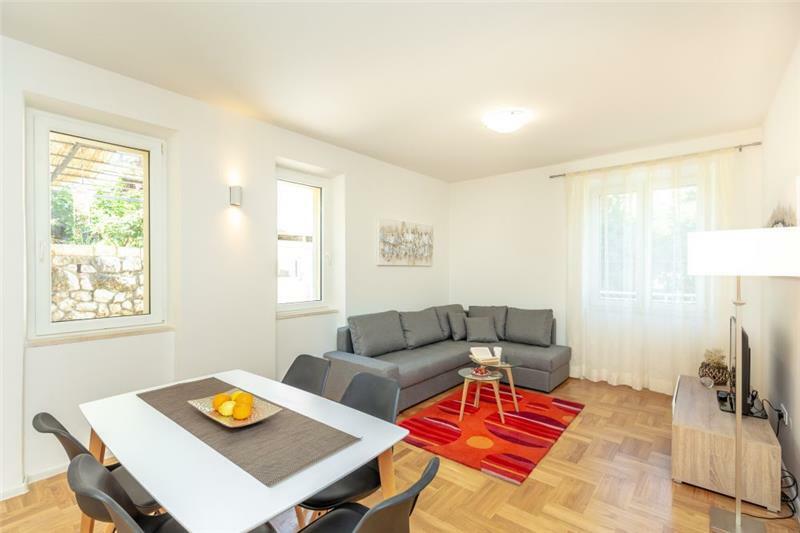 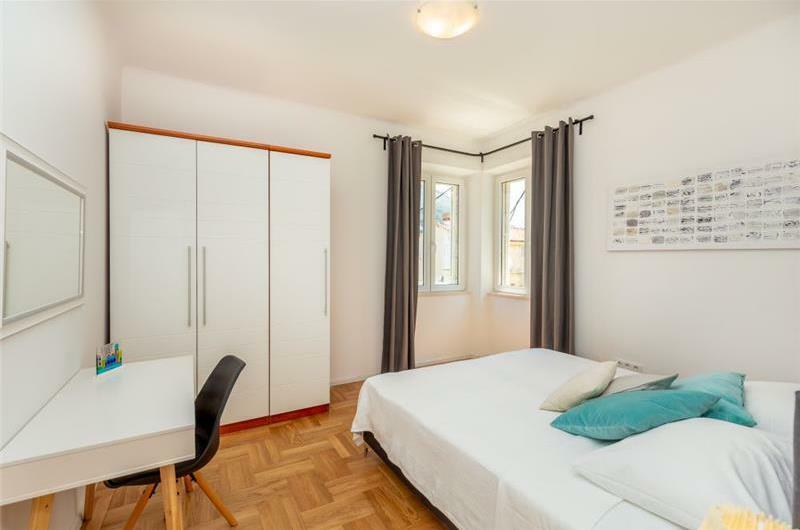 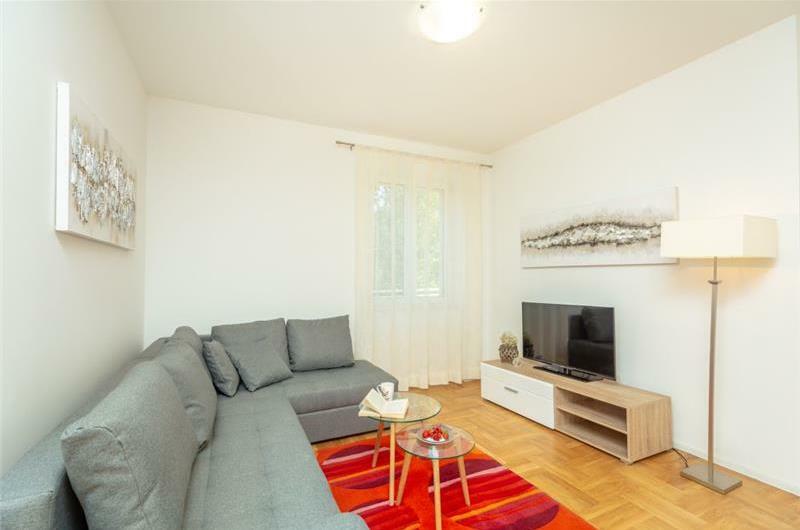 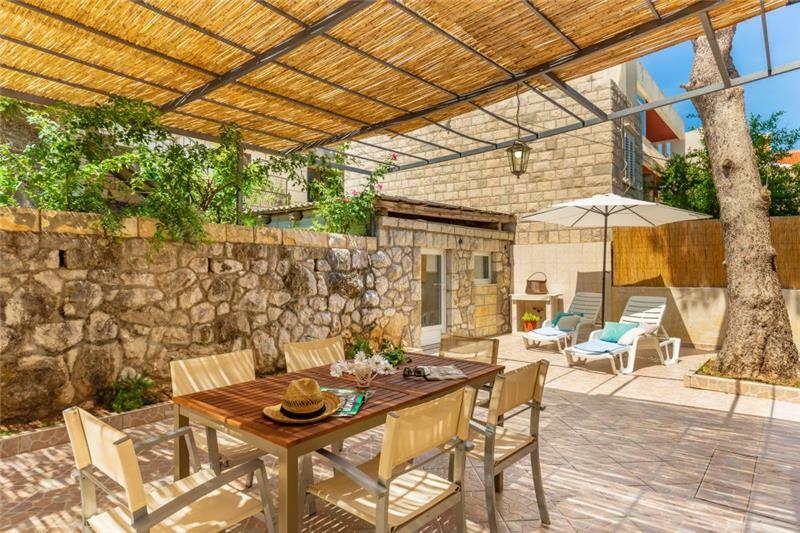 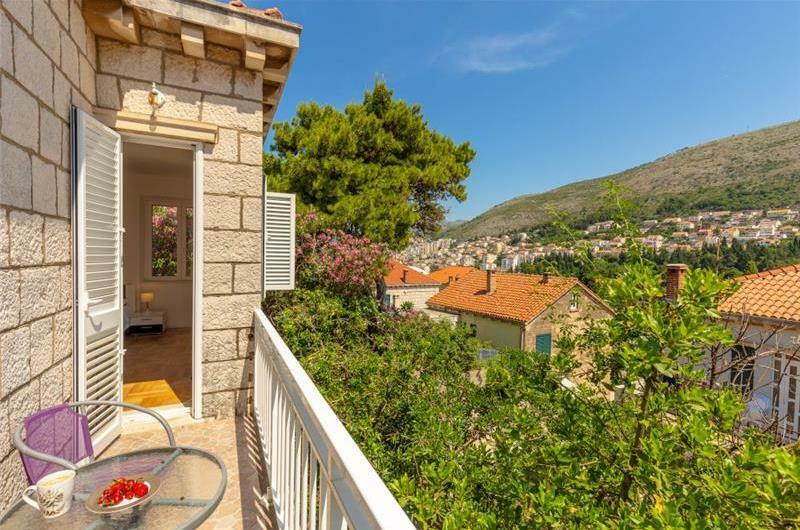 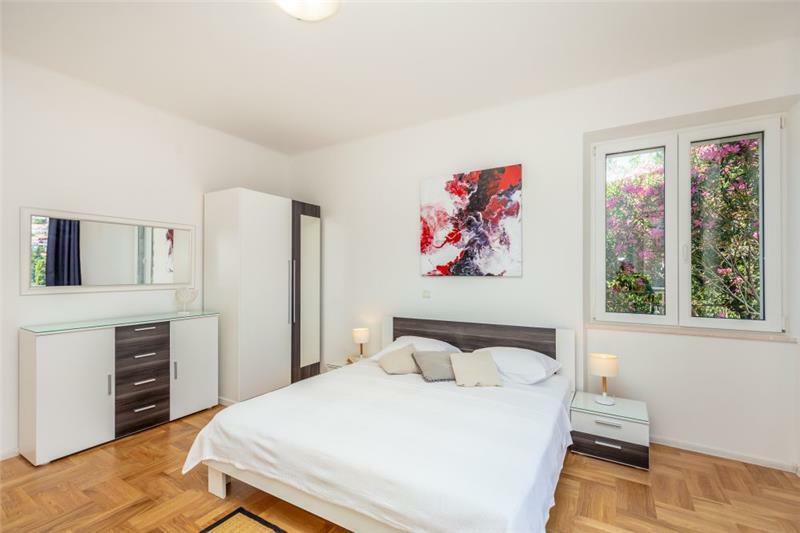 This 2 bedroom apartment is located within a short drive of Dubrovnik old town and offers guests a terrace area. 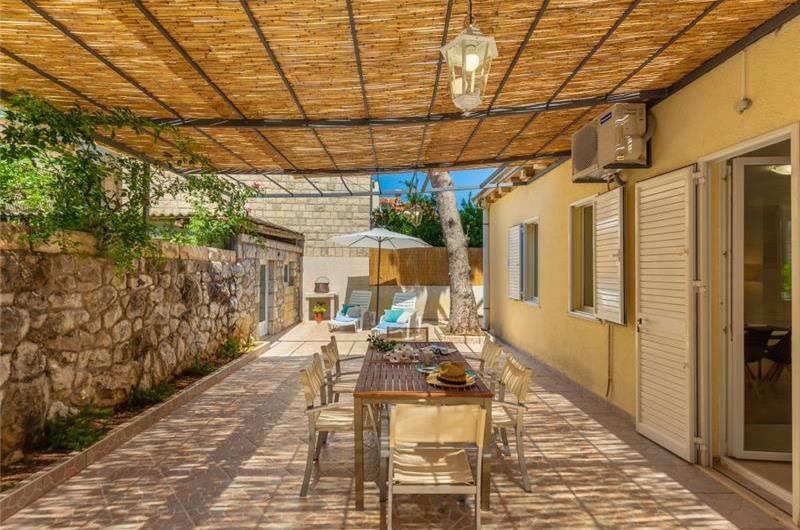 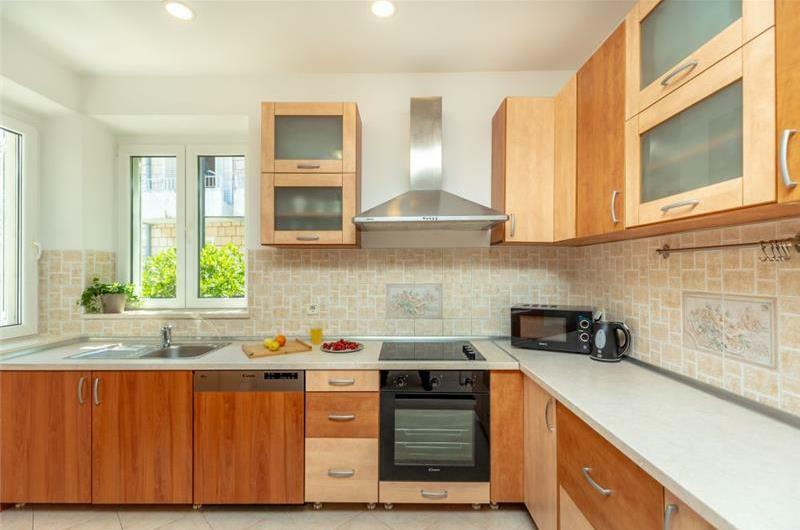 It would suit friends and families looking to holiday together and to be within walking distance of a beach. 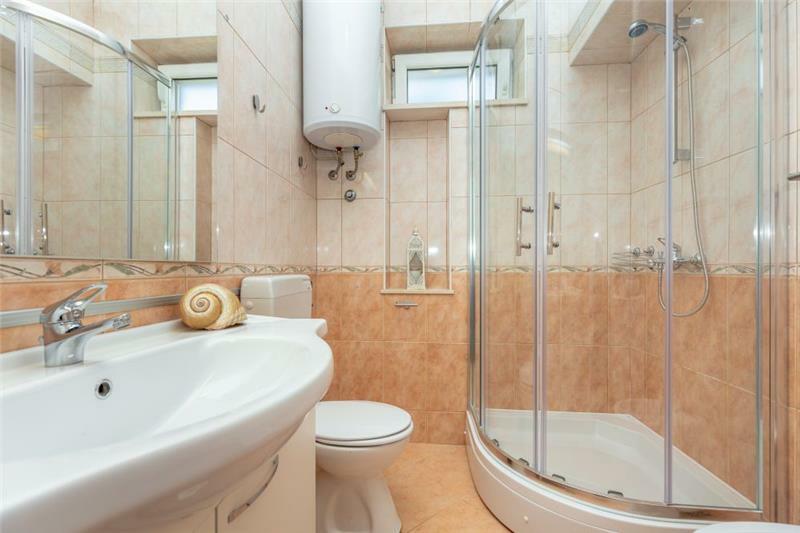 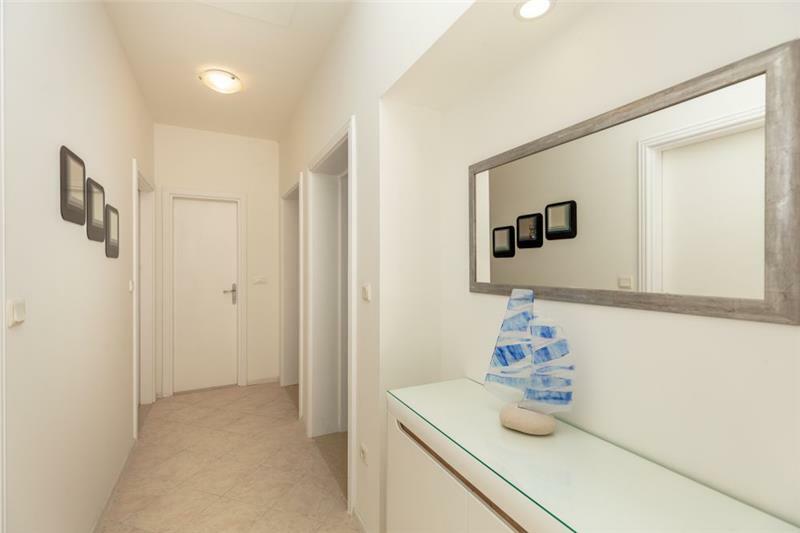 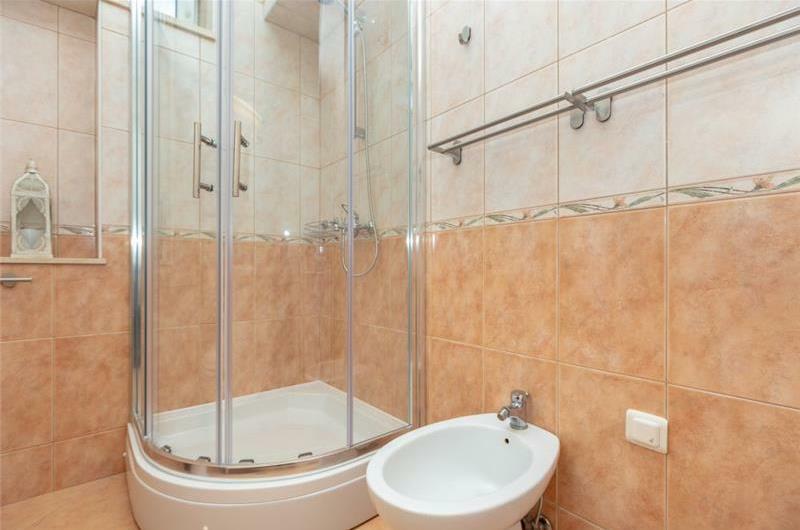 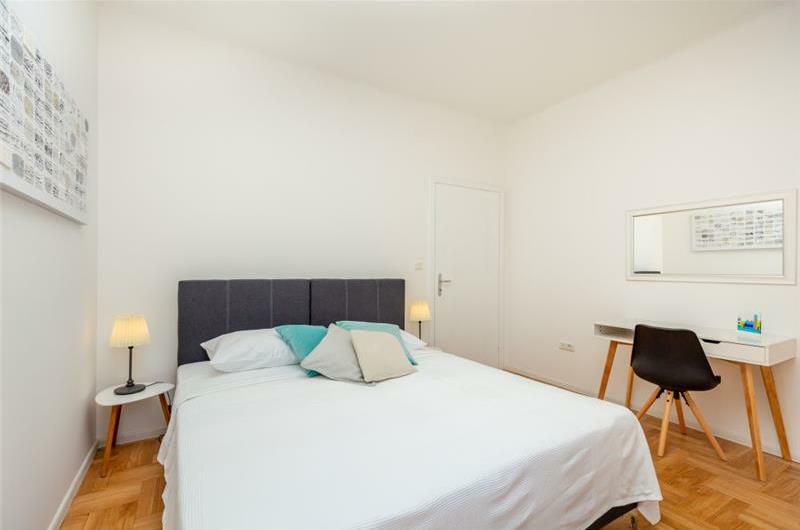 The apartment consists of an open plan kitchen/lounge area, 2 double bedrooms and a shower room. There is a terrace, which guests can access from the kitchen and a balcony. 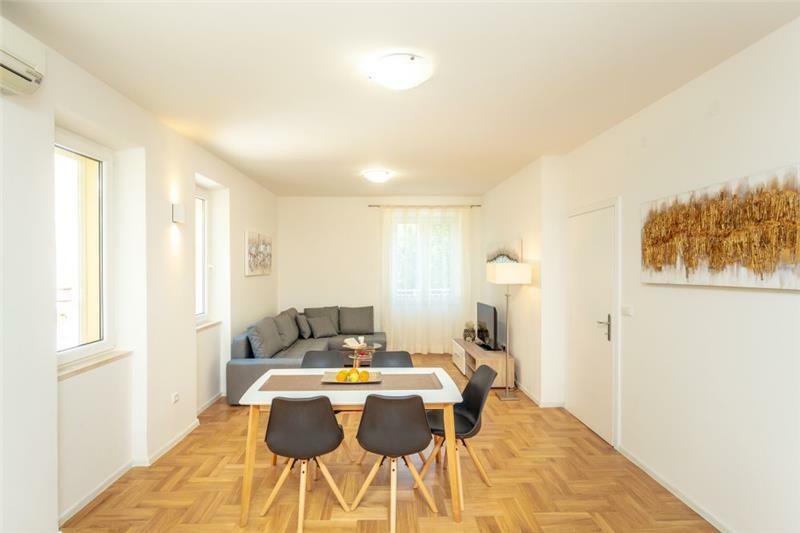 Car hire is recommended staying at this apartment. 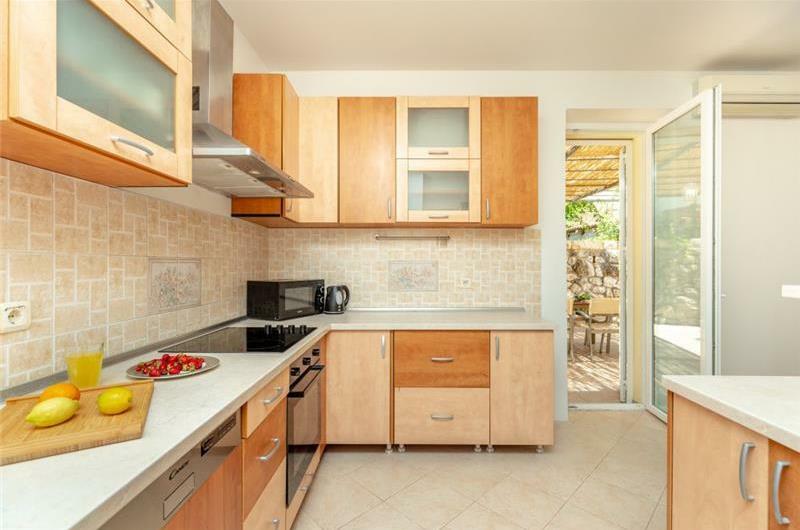 The popular Bellevue beach is but a 5 minute walk from the property. 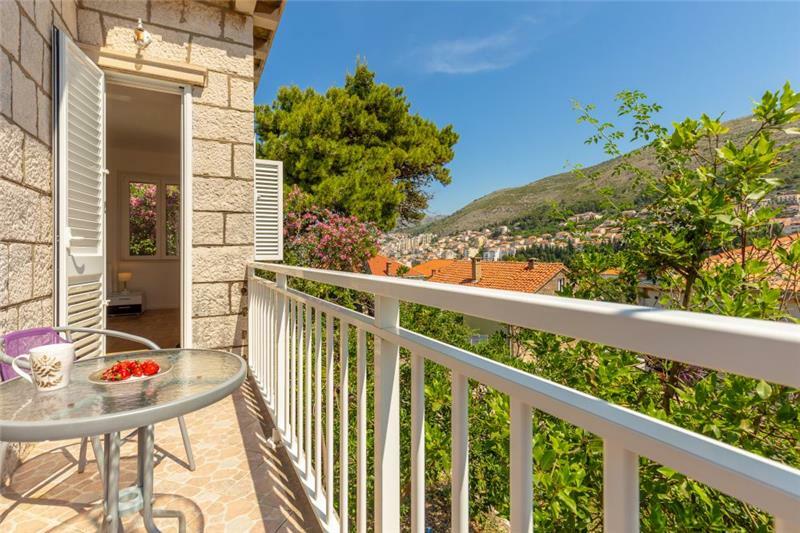 Guests can find further beaches in the Dubrovnik region; Banje beach and Copacabana beach to name but a few.